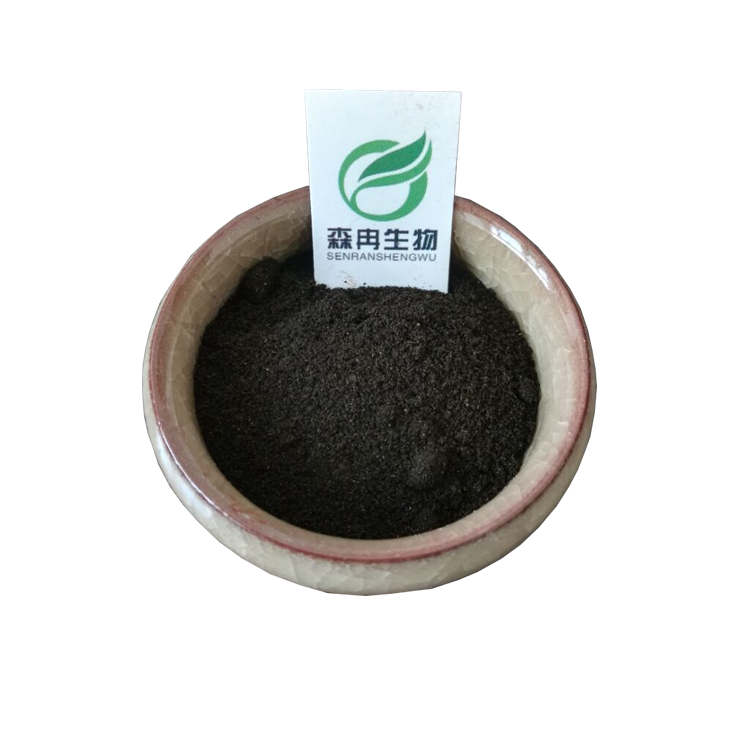 Black ant powder refers to a kind of health food that is dried and ground into powder by using polyrachis black Ant Because it is rich in a variety of nutrients that have obvious help to human health, it is more and more people. s concern. A large number of ants have been analyzed by experts in the United States and former Federal Republic of Germany to prove that ants contain special aldehydes. From the leaf-cutting ants, citral (C10H16O), also known as grass ant aldehyde, and antaldehyde (HCHO), which is also known as formaldehyde, are different. Chestnut aldehyde (C10H14O) and red ant aldehyde (C10H16O2) were isolated from Argentine ants, and citronella, lemon sputum, etc., and high-energy phosphorus-containing compound adenosine triphosphate (ATP), various enzymes, were analyzed from ants of the genus And coenzymes. Ant chelates containing formic acid, alkaloids, histamine, n-alcohol, n-undecyl alcohol, n-dodecanol. Medical scientists have also done animal experiments, injecting an ant’s chelating gland into rats, which is equivalent to 6 units of potent adrenocorticotropic hormone (ACTH). 10 years ago, India believed that grass ant aldehyde was the main medicinal and fitness component of ants. Because ant blood is white, it is considered to be grass ant aldehyde. Through in-depth research, ant efficacy and fitness ingredients now appear to be a variety of biologically active substances, not a single ingredient. After a number of studies, Professor Betty of Macquarie University in Australia claimed that ants are rarely infected because the antibiotics contained in the waxy substances secreted by ants can effectively control the infectious diseases in the ant colony. Her recent research has also confirmed that this “ant antibiotic” can also help the body resist a variety of pathogenic microorganisms, particularly effective against fungal infections and Staphylococcus aureus. At present, the experimental research proves that the grass ant aldehyde (C10H16O) can decompose certain antigen fragments of hepatitis B virus, kill the hepatitis B virus directly, and enhance the recognition and memory function of T cells, breaking the human immune tolerance. It blocks the DNA integration of hepatitis B virus DNA and liver cells, inhibits the replication of hepatitis B virus, and restores the body’s ability to rapidly produce protective antibodies, thus solving the problem of repeated and long-lasting treatment in the treatment of hepatitis B.
Ants are a miniature animal nutrition treasure house and a natural medicine processing plant that can both exercise and cure diseases. As long as strict selection of ants without environmental and pesticide pollution, and without special odors (such as tail ants), strictly in accordance with the production process of food and drugs, whether edible or medicinal is safe. Ants are widely distributed, rich in resources, strong in reproductive ability, and short in cycle. They are not only easy to collect, but also can be cultivated artificially. In terms of food processing and pharmaceutical preparations, the process should be improved to make people happy. In the basic research, we should go deeper and try to explore scientific research topics such as promoting children’s growth and development, enhancing endurance, improving human health and anti-aging. Experiments have shown that ants can be treated with different diseases, both as immunosuppressants and as immunopotentiators. 1. The ant contains 42%-69% of high-quality protein; 28 kinds of free amino acids, 8 of which are essential amino acids. Protein is the body’s first nutrient, sustaining life energy and boosting immunity. 2, contains more than 20 kinds of trace elements, rich in vitamins and more than 70 kinds of active substances. The amount of zinc is the crown of animals and plants! 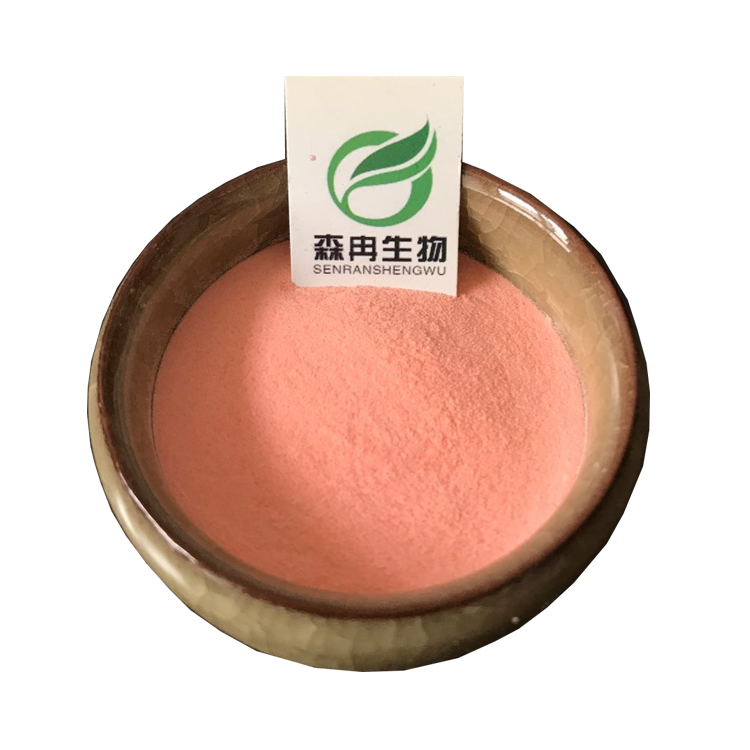 It contains about 180mg per 1000g, which is 8 times that of soybean; 11 times of pig liver; 21 times of egg; 40 times of pork. Zinc can activate more than 100 kinds of enzymes, metabolism nucleic acids, enzymes and proteins in the human body, promote the normal development of skin, bones and sexual organs; increase the intelligence of children; increase the lymphocytes of the elderly and improve their anti-aging. 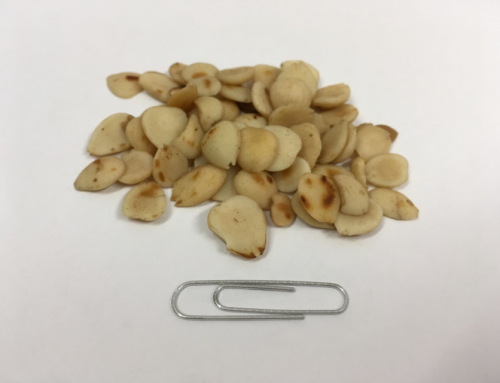 It plays an important role in the stability and production of insulin, and can control and improve the symptoms of diabetes. Calcium protects bones and teeth. Iron is a nutrient for hematopoiesis; selenium plays a role in regulating immunity, anti-cancer and repairing cells in myocardial infarction.硌 Participate in sugar metabolism; prevent diabetes. Cobalt metabolism of nucleic acids, blood sugar, blood lipids. Copper lowers blood pressure, prevents myocardial lesions, and metabolizes nucleic acids; magnesium potassium enhances cell viability, pancreatic function, inhibits cholesterol, and strengthens hematopoietic function. Vitamin B helps enzymes to metabolize proteins, nucleic acids, and amino acids; converts fat and sugar into energy, prevents brain dementia, ADHD, prevent beriberi, constipation, dermatitis, white hair, hair loss, trembling, stomatitis, and liver protection. Vitamins A, E and C are antioxidant and anti-aging. 3, 30% of ants eat plants; 30% are animals; 30% are lichens; 10% are fungi. 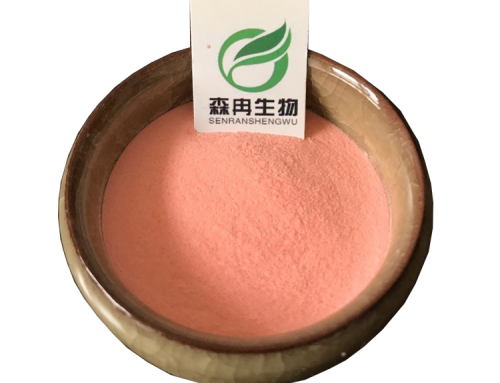 Among them, the three-label compound can effectively improve human immunity, explosiveness, anti-cancer, anti-allergy and anti-hypoxia ability. 4. Antacid has a targeted anti-rheumatic factor. It is an effective immune anti-aging agent that causes degeneration of thymic hyperplasia and an increase in the number of immune cells. At the same time, ants are a sexual function enhancer that can improve sexual function. It has obvious effects on rheumatoid diseases. Professor Wu Zhicheng, a famous antologist in China, said: “The ants can resist a variety of viruses, which is a big advantage.” The fight against fungal infections and Staphylococcus aureus infection is particularly obvious! 5, a variety of enzymes to help digestion, anti-inflammatory, anti-cancer, anti-radiation, anti-aging anti-free radical effect.